Combine the ISM processes and practices with this integration. 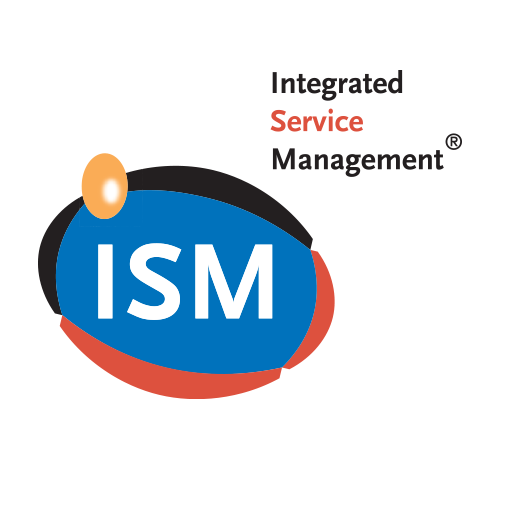 The ISM process model is developed using elements from ITIL, ASL and similar processes. This compact and simple model comprises six detailed processes common to IT organizations. The ISM process model defines how processes are linked. It is important to know who is responsible for certain activities. The TOPdesk ISM Framework integration combines Process and practice. The process descriptions are directly linked to the corresponding TOPdesk modules. This enables you to click through from TOPdesk modules to the relevant process descriptions, and vice versa. This makes it easy to attune your department’s working methods to ISM processes. In traditional ITIL projects, a lot of time and money is spent describing processes and setting up applications like TOPdesk. ISM focuses on the phase after the implementation, helping your employees to put the processes into practice.